The prominent players in the software analytics market are ? SAP SE (Germany), SAS Institute (U.S.), International Business Machine (U.S.), Oracle Corporation (U.S.), Tableau Software (U.S.), Microsoft Corporation, Qlik (U.S.), Teradata Corporation (U.S.), Microstrategy, Inc. (U.S.), Informatica (U.S.) and others. International Business Machine is one of the prominent market player in software analytics market. IBM has designed an analytics software that provides a complete solution over data and analytics. It offers analytics solution that create opportunities in all types of data from numerous sources, within and outside the organization. SAP SE a major player in software analytics market offers a wide range of solutions in analytics. It provides business intelligence, predictive analytics and enterprise performance management solutions. The regional analysis of software analytics market is being studied for region such as Asia Pacific, Americas, Europe and Rest of the World. North America region account for highest market share in software analytics market owing to presence of major players in the region and adoption of software analytics solution by small and big enterprises. Countries such as US and Canada contributes large amount of revenue in the Software Analytics Market in the region. Asia‐Pacific region is expected to be growing at the highest CAGR. Enterprises in the region are investing huge in software analytical tools to improve business efficiency and productivity and growing software companies in the region is boosting the market in the region. 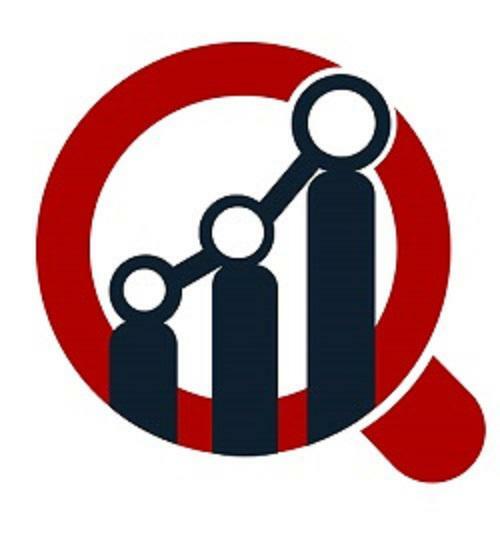 The key drivers of software analytics market includes rising competition between businesses and growing demand for improved software analytics is fueling the software analytics market growth. According to the study, by vertical segment BFSI sector is expected to account for highest market share in software analytics market. By organization size segment, small and medium enterprises accounts for largest market share. Increasing competition creates opportunity for businesses to collect efficient data of related to software development is one of the prime factor boosting software analytics market. Software analytics can be defined as a branch of data analytics. Software analytics is designed to perform specific type of analytics related to software systems. This software monitor, predict and improve the performance and effectiveness of software development. The software analytics market is segmented on the basis of solution, service, deployment, organization size and vertical. It includes data management, analytical tools, dashboard and reporting. Software analytics tools enable organization to gain competitive advantage, as it provides better understanding of the software systems, enhance companies product and business, provide deep insight of software buying behavior and facilitates market innovation. The software analytics market is expected to grow at approximately USD 11.5 Billion by 2023, at 10% of CAGR between 2017 and 2023. Software analytics market for segment on the basis of service, deployment, organization size and vertical.